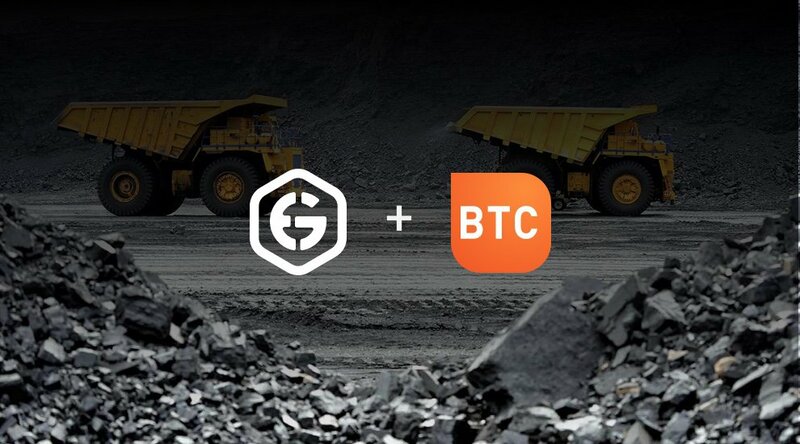 BTC Inc., parent group of BTC Studios, BTC Labs and BTC Media, and Genesis Mining, a cloud mining service provider, recently announced a partnership to launch Genesis Engineering, a Hong Kong–based joint venture focused on promoting and developing the cryptocurrency mining industry worldwide, with a special focus on emerging and underserved markets. 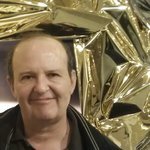 “The formation of a partnership between BTC Inc. and Genesis Mining to create Genesis Engineering is important because it combines the leaders in the cryptocurrency information space and the cloud mining space to grow the industry in underserved markets at a time when crypto is in a position to be embraced by and benefit new markets,” John Riggins, Head of Development for Eurasia at Genesis Engineering, told Bitcoin Magazine. “Genesis Engineering will be positioned as a mining information leader, promoting the industry through workshops and consulting in developing regions. We see an energy landscape that includes excess and unused electricity in markets that could benefit from the introduction of a crypto mining industry in their economy as China has benefited over the last few years. Riggins noted that the market of the post–Soviet Union is especially ripe for this sort of growth; therefore, Genesis Engineering will have a special focus in these countries. According to the company, these countries have the hallmarks of key regions for the development of cryptocurrency mining, including huge excess energy capacity, developed infrastructure and favorable climate conditions. For instance, oil producers in the region face an ecological tax on excess gases produced in oil excavation that is not put to use and is burned; this is gas that can be used to power mining facilities, create local jobs and make these countries regional leaders in the crypto industry. Genesis Engineering will support the crypto mining industry broadly, including not only bitcoin but additional coins. It considers mining to be an important feature of the cryptocurrency sector, ensuring security and decentralization through incentives. The target market of Genesis Engineering ranges from hobbyists and small businesses reached by the company’s showrooms, co-working spaces and speaker series, to multinational energy companies and large-scale miners reached by the company’s consultancy and mining projects. Besides promotion of cryptocurrency mining and related consulting work, Genesis Engineering will offer cloud mining services through Genesis Mining, with an initial focus on markets that have been underserved in Eurasia. 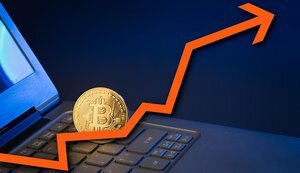 The pricing structure will be similar to Genesis Mining’s current offering, but with a focus on making the service and mining equipment attractive in emerging markets, as well as to organizations that are interested in large-scale mining but have not yet entered the industry and will need to be led through that process. Persuaded that cryptocurrency mining can be a boon to energy suppliers and populations in these regions, “Genesis Engineering will consider partnerships with energy providers and analyze how crypto mining could add value to different markets,” concluded Riggins.